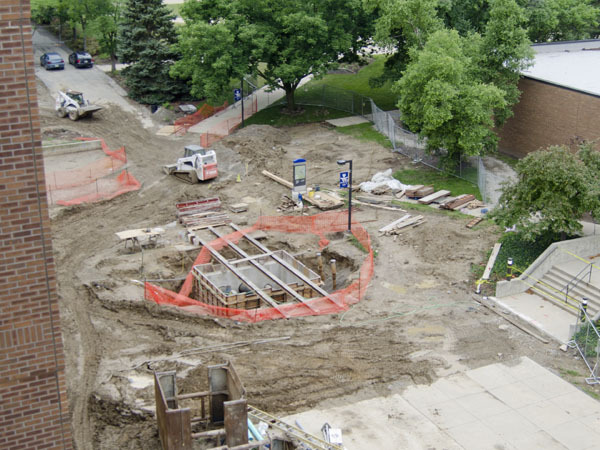 Crosby Construction has been awarded a $575,000 renovation project on the second floor of Walter E. Helmke Library on the Indiana University–Purdue University Fort Wayne campus. 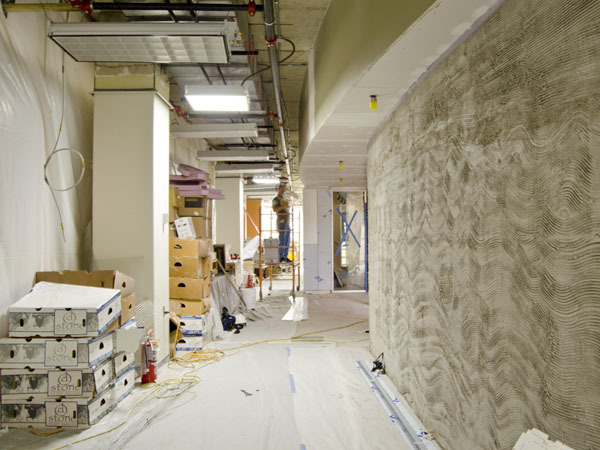 The renovation will create new offices and reception, lounge, conference, seminar, classroom, and work areas for the university’s Honors Program. The project has a completion date of August 1, 2014. Completed in 1972, the library is named in honor of Walter E. Helmke, a prominent Fort Wayne attorney and active member of the Indiana University Board of Trustees and the Indiana-Purdue Foundation.